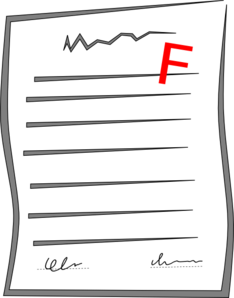 An assignment that a student fails to understand is marked with a grade that is averaged or used to report on the student’s achievement level. Failure to successfully complete a task in a game is typically followed by an opportunity to try again. A game player may fail multiple times, eventually mastering the task. Educators assess learning in a variety of ways including observation of behaviors/skill demonstration, artifact production, portfolio development, and testing. We establish grades, inform parents and students, and record grades in a permanent record. There is lively debate on assessment (particularly the bubble sheet, state-wide, multiple choice, high stakes tests) being used and whether or not these assessments are truly a measure of student achievement. Alternative means (portfolios, observations, artifacts, anecdotal records) are difficult to quantify and standardize, but seem a better indication of a student’s abilities and knowledge acquisition. Ultimately we need to consider the objective, is it to report on student levels or to inform instruction? Game-based learning looks at making mistakes and achieving mastery in a different way. The making of mistakes and intermittent “failure” is built into the game to scaffold learning and contribute to eventual mastery. A player then analyzes, discusses, researches, and then gets a “redo” based n the information. The goal is mastery. Game-based teaching has other attributes besides how games deal with mistakes, but it is the failure/mistake attribute that is particularly in conflict with traditional school methodology that rates and fails students rather than using mistakes to learn. If we believe that all children can learn, a more viable way to teach could be through the use of this particular game mechanic. True that outcomes are programmed but there are multiple ways of getting there. Have you participated in game play yourself? 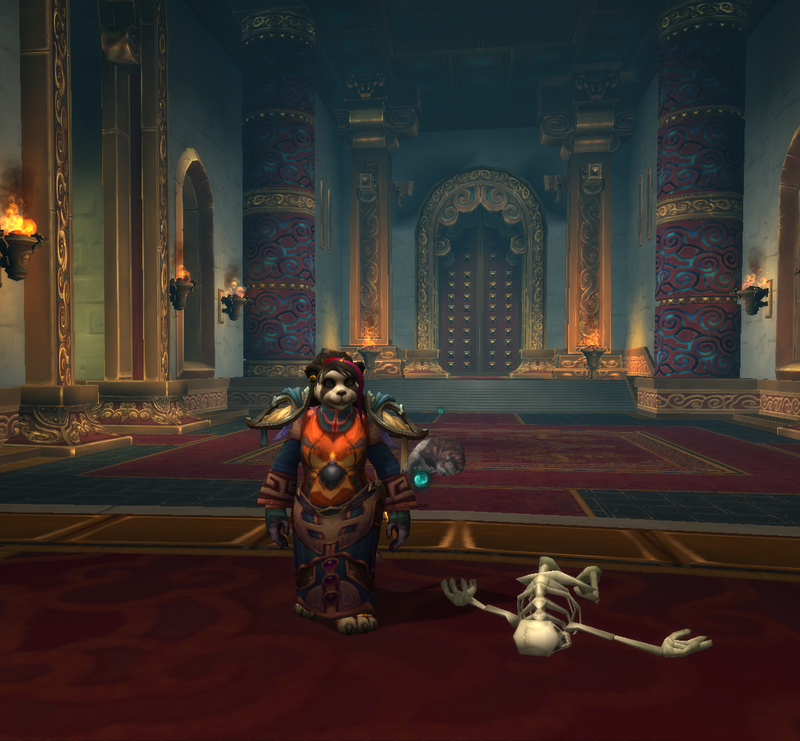 I invite you to come play with a group of educators in World of Warcraft. Virtual environments that are of a sandbox genre (Minecraft or Opensim locations) have a more open environment but you end up having to create a structure within which objectives can be met and outcomes measured. Each has specific features that are distinct and i would recommend the use of both. Have to admit I’m on the fence with gaming. For sure I see the engagement piece, and the scaffolding benefits. One concern is that a gaming storyline, unless i’m wrong, while having many off-roads, has only one “correct” outcome. Perseverance and problems solving is needed to get to the end, for sure, but is it too linear to foster divergent thinking? I am very infested in the possibilities.